The first time we meet is your First Session. It will most likely include Soul Retrieval as well as Shamanic Healing. 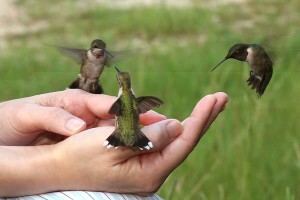 Please read about Shamanism and Soul Retrieval before deciding to receive your First Session. 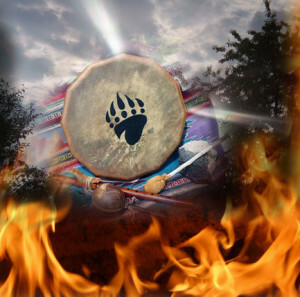 During your session we may talk about what has led you to Shamanism for healing. Tell me what is going on for you now, what has happened in the past that may have encouraged soul loss, and how you would like your experience of life to change. 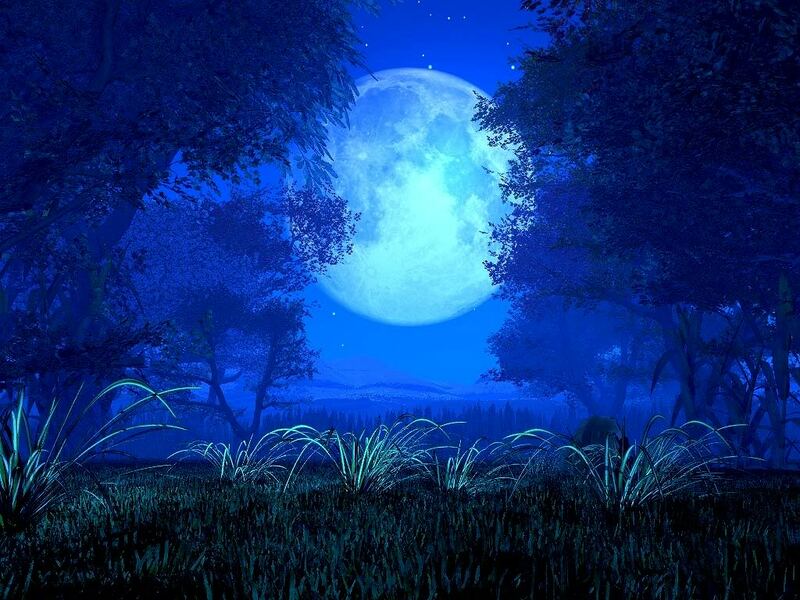 After we talk I do a energy work while you rest quietly, then I take a Shamanic Journey on your behalf. 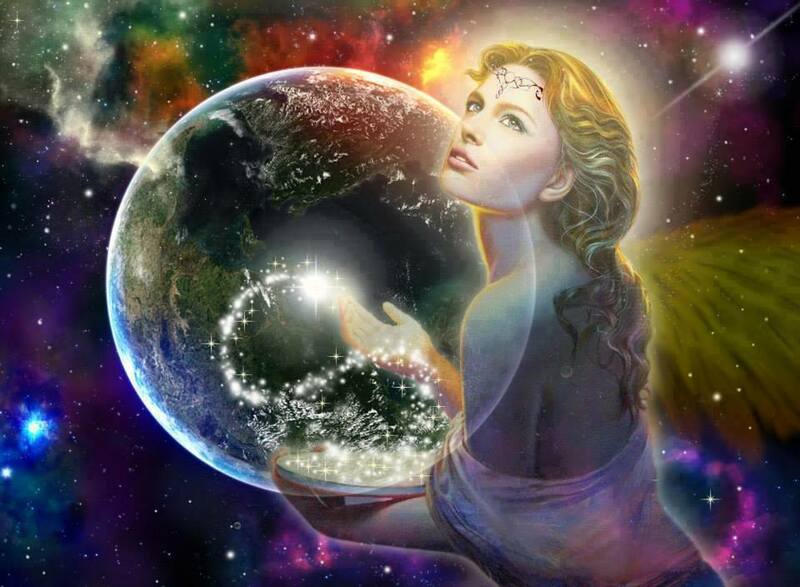 With my guides I work with energy, spirit and intention to bring healing to you. 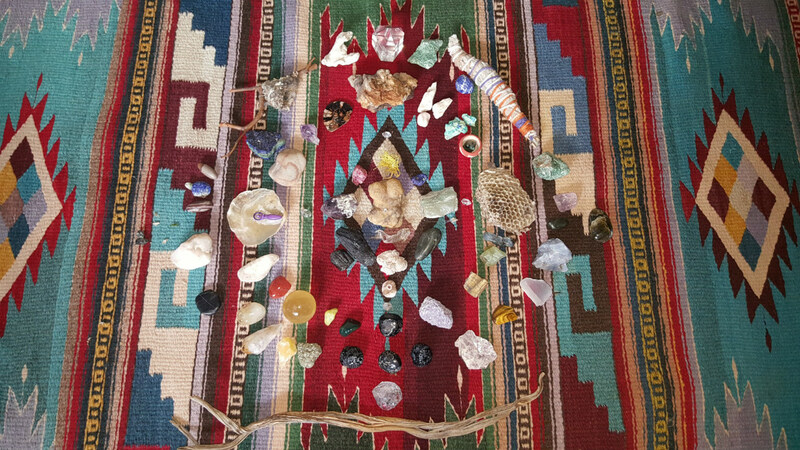 I may use crystals, the rattle, Reiki, chakra balancing, tantra and many other techniques as a part of the process. 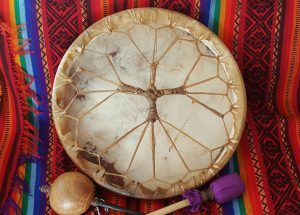 When I return from the Shamanic Journey, I report what happened during your soul retrieval and make a recording for you. You may learn of new power animals and guides as well as receive homework! After the session you will want to have time to rest and allow the energetic shift to integrate at the physical level. Try to plan to have the time afterward as peaceful and empty as possible, or at least very routine. Resetting your energy begins a process of change and healing that builds upon itself and may continued to be revealed days, weeks and even months later. Takes approximately 1-1/2 to 2 hours. I provide a recording of your journey. You can go HERE to both schedule and pay! Or you can pay separately using the cart below and schedule later. Use Fire Ceremony to help you integrate the changes. Takes approximately 1-1/2 to 2 hours. I provide a recording of your journey via email link.